Would you like your kids to exercise and burn calories during the Summer? 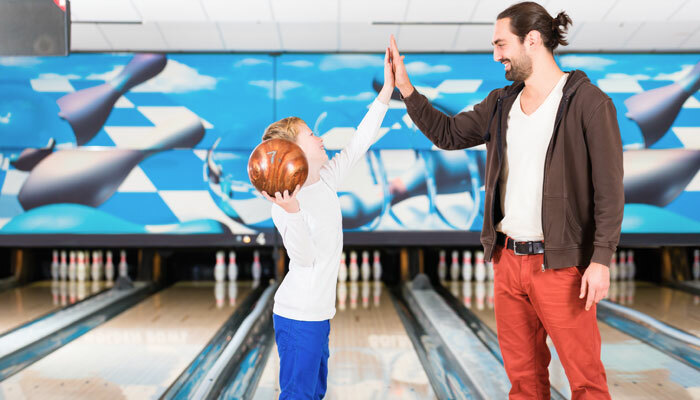 Fun fact: playing two-three games of bowling can burn 300 – 500 calories and the Kids Bowl Free Program can help your kids excersise all summer long – FOR FREE. Kids Bowl Free is gearing up for their 2019 season and families around our area want to know how it works. So, what’s “the deal”? If you have children between ages 3 – 15, they can bowl two games a day for FREE. It’s quick and easy to sign up but, then what!? 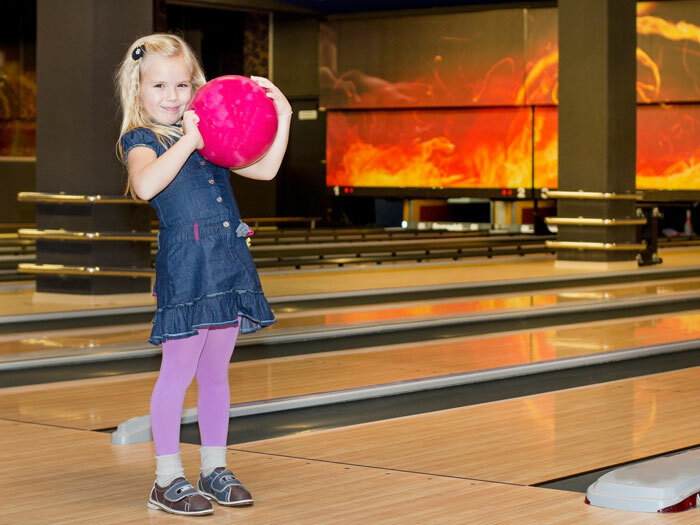 Read on to get started and find out how Kids Bowl Free works and what to do next. What’s Next After Signing up for Kids Bowl Free? I’ve signed up for Kids Bowl Free, what’s next? This is a question for many families – don’t worry, we’ve got the scoop on next steps. You’ll get a message on the sign-up page that looks like this: Congratulations, “insert your name here”! Your kids will be bowling for free until September 4, 2019. You’ll get an email with lots of other family passes or options to purchase. If you’re looking to join your kiddos this will be great information for you. Wait. You’ll start getting emails or texts around May 2019 with your COUPONS for FREE bowling. Go, bowling! Every Sunday morning all summer long, you’ll receive coupons via email or text (whichever you choose when you sign up) from Kids Bowl Free for TWO FREE games a day – per child. Download or print your coupons and head to one of the designated locations we’ve listed below to enjoy fun for the whole family. For ages 3 – 15 years old. 2 FREE games of bowling a day during the summer. You’ll receive a coupon link by email or text every Sunday. Included in the message will be specific times available with the Kids Bowl Free coupon. We’ve listed below all of the designated Kids Bowl Free locations for Lansing, Grand Rapids, and Kalamazoo. Download or print your coupons and show them at check-in. Shoe rental costs vary at each location and are not included in the Kids Bowl Free package. Want to know which locations participate with Kids Bowl Free in your area? 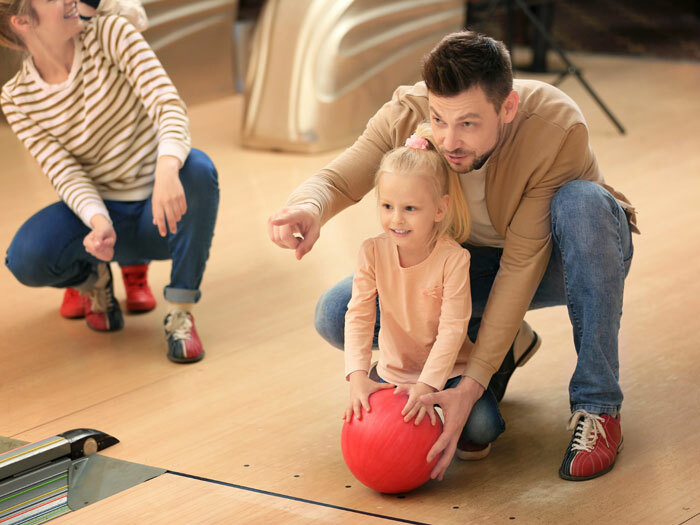 We’ve gathered each city’s designated locations to help navigate which bowling alley works best for your family. Will Your Kids Bowl Free in Lansing, Grand Rapids, and Kalamazoo? Who’s ready to bowl and burn calories during the summer? Will you be participating in Kids Bowl Free this year? If you’ve signed up and bowled with this program before we’d love to read your comments below about your experience! If you’ve signed up in the past, but didn’t use Kids Bowl Free because it was too confusing as to where to go – this is your year! Have so much fun bowling with your family this summer!